[Via Satellite 12-12-13] Telespazio is hoping satellite broadband can make a big impact in Italy, as well as other countries in Europe. The Italian company recently announced a link-up with Eutelsat to market broadband services using its Ka-Sat satellite. By integrating Ka-Sat services with existing fixed and mobile solutions, Telespazio will be able to design and offer tailored communication services to its business and institutional customers. 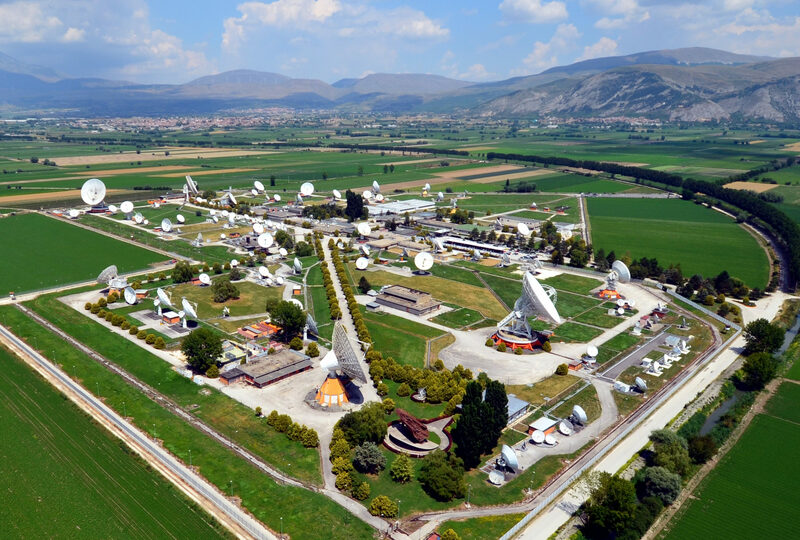 “We expect to reach around 8,000 new customers [in Italy next year],” Marco Brancati, vice president business unit networks and connectivity, Telespazio, told Via Satellite.